Here’s a bit of Simlish for you – Deg Deg. Its English translation is goodbye. 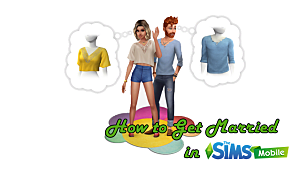 Simlish, if you didn’t know, is the made up language to the popular game, the Sims. 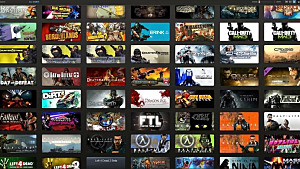 This franchise has "woo-hooed" with many platforms for 13 years now. 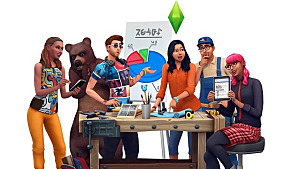 With countless expansion packs that lengthen The Sims universe and the Sims 4 recently announced, I wonder do we need to expand anymore. Perhaps, do we need to say deg deg to the Sims? 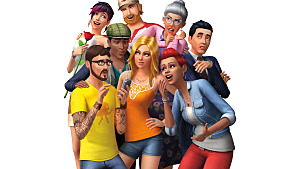 I don’t know about you, but the lore of the Sims that once had me spending hours on end is dwindling. Sometimes playing feels like an absolute chore. 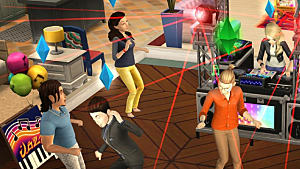 I remember hearing of the Sims 2 “create your own story” angle and being ecstatic, but it feels like with the expanded city and aspiration goals, the original spirit of what made me love the Sims is lost. Having a lot of Sims in different parts of the city is pretty annoying. Even in my own story it doesn’t feel like what I want to do. 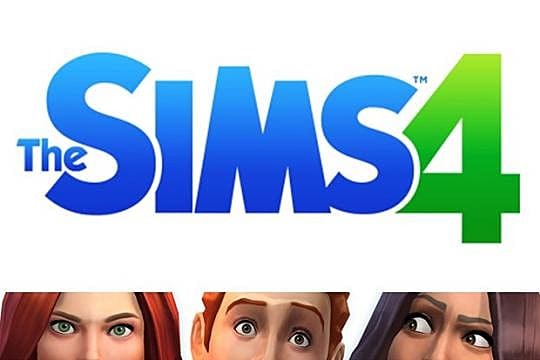 I can also remember wanting more from the original Sims, but as these wishes come true, it begins to feel a lot less like fun and a lot more like life. 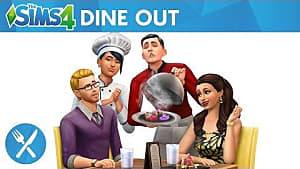 But I think the key to continuing the series is experimenting with balancing both playful and life elements, which Maxis really does well. You can tell their dedication to innovation in the series with every new one, and with a game as complicated as life, there has to be some pushing in different directions to make it feel fresh, it can’t just be more of the same. The Sims has to have its wild times (I’m looking at you, the Urbz), and it’s more mature ones , feeling itself out every so often. One thing is for sure though; The Sims is here to stay and ever getting bigger. If I remember correctly, didn't Maxis say that Sims 3 was to be the final installment (other than expansions)? I don't mind seeing a new Sims game once a generation or so, but for anyone that gets really into the game, it's gotta get expensive. 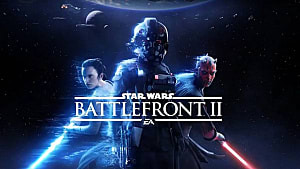 10+ expansions for each game? 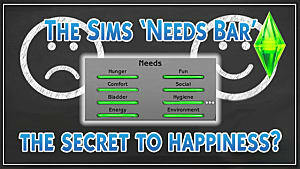 Should We Apply the Sims' 'Needs' to Our Own Lives?